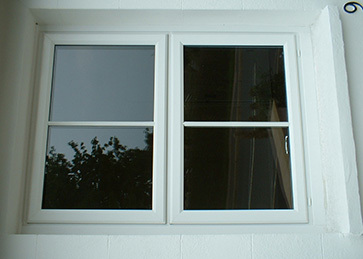 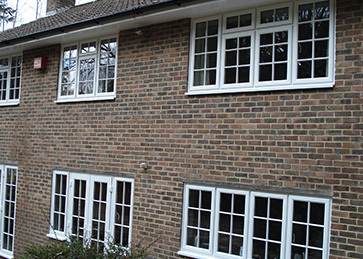 The unique six-chamber Slim Sash profile of these 70mm PVC-U windows is exclusive to us, so you won’t find them anywhere else. 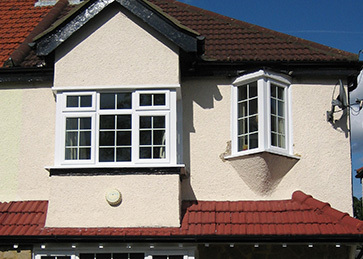 And because less profile materials is used, you can look forward to a smarter, more stylish look for your property. 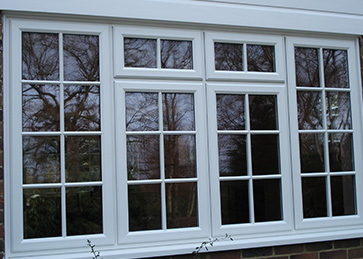 The Chamfered frame offers a smart-looking flat profile offering a clean look which maximises light in your home and square inches of glass. 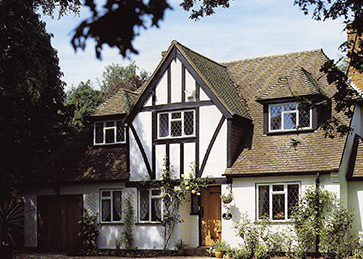 It suits a wide range of properties. 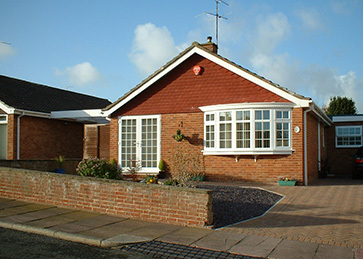 Alternatively, the traditional Sculptured frame’s more rounded profile suits bigger windows and conservatories and is offered with an extensive line-up of finishes and colours. 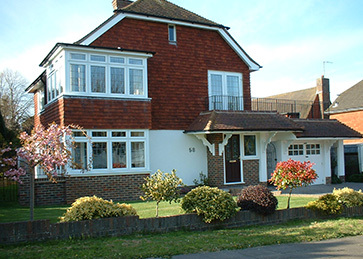 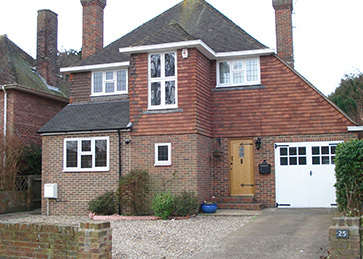 We cover all of the Hailsham area – make an appointment for an initial consultation today.